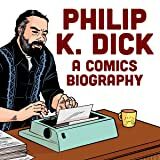 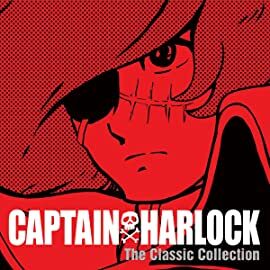 Introducing Captain Harlock, the fiercely independent space pirate who fights totalitarianism in every corner of the Universe. 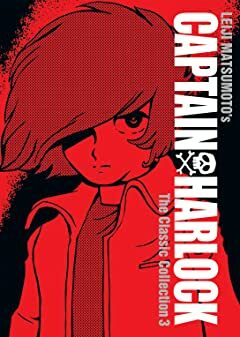 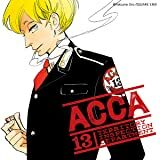 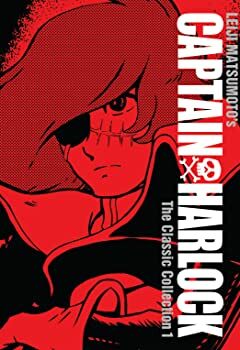 When a mysterious alien force invades Earth, teenager Tadashi Daiba joins up with the only people brave enough to defend the planet: Captain Harlock and his ragtag crew of renegades! 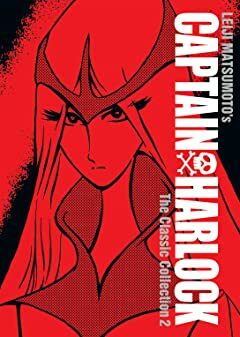 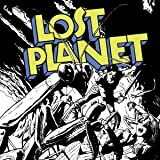 Aboard the space battleship Arcadia, Harlock sets forth to uncover the truth behind the beautiful extraterrestrial women taking over his home planet.